Macadamia are a brand that can do little wrong in my opinion. I've loved everything I've tried from them, and I'm forever grateful to their deep repair masque for sorting out my hair after I lightened it from black to blonde (a six week mission of colour strippers, hair dyes and bleaches- oh yeah, it wasn't a fun time). Their products contain ingredients from the macadamia nut and argan oil which nourishes and revitalises even the most problematic hair types, repairs hair follicles and improves elasticity. I don't think there are many other styling products out there that can claim that, and so I was really excited to give their dry shampoo a whirl! Being a victim of what only can be described as 'serial hair washing syndrome' for the best part of my life, over the last couple of years dry shampoo has been a saviour in breaking the habit and I've tried out quite a few. People talk about how second or third day hair is so much better to style but that's not the case for me, and by day three I'm looking a lot like my head has been dunked in a chip pan (I know right...so attractive). This product is unlike any other dry shampoo I've tried, and while it does refresh greasy roots it definitely has a bit of hold to it too. 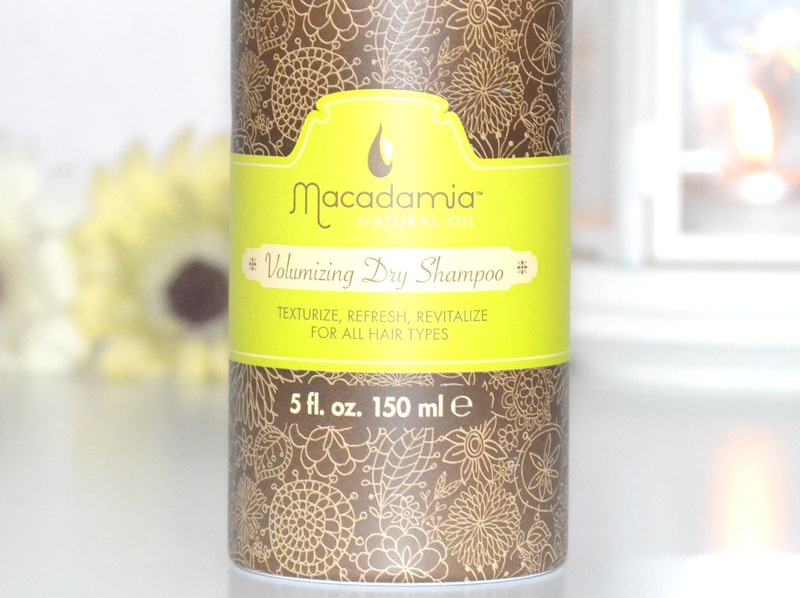 Macadamia claims this dry shampoo gives texture to even the finest hair types and I definitely agree with that, it gives a slight stickiness to the hair which means achieving any kind of volume through backcombing is so easy. The important thing with this product is to know what you're getting, I've read a few negative reviews which seem to be from people that were expecting a bog standard dry shampoo. I'd say this is primarily a styling/texturising product with the added benefit of absorbing excess oils. 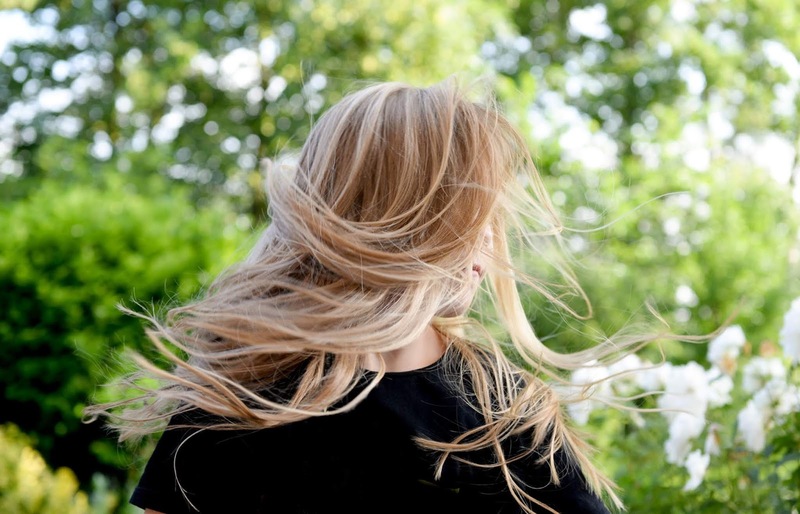 It all depends on how you use dry shampoo- if you use it as a volumising product (with the added benefit of refreshing the hair) then you'll like this a lot, but if you're simply looking to make your hair look cleaner for another day then you're probably better off sticking to something like Batiste. I'm so glad to have my hands on this, it's the exact product I need for last minute nights out and I know what I'll be going for any time I need to style second day hair! 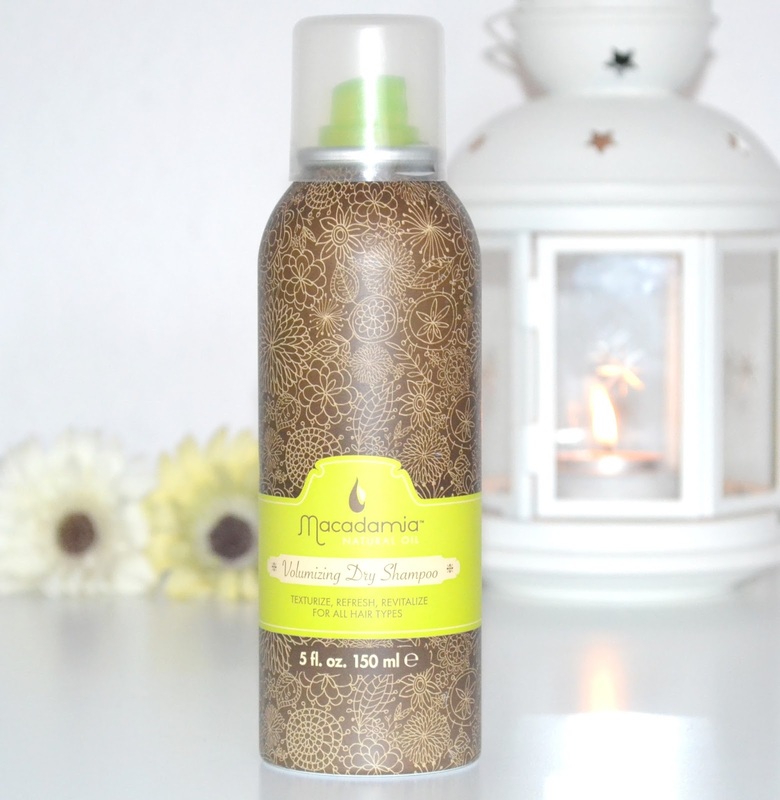 What's your favourite product from Macadamia? Have you tried this dry shampoo yet? This sounds pretty good, I've not tried this yet but love the other bits I've tried like the mask you mentioned, the leave in conditioner and hair oil :).. You've made me want to try this now thanks. The scent of there products seriously smell so amazing! I haven't tried any product from them or any sort of dry shampoo. I want to though! Sounds amazing! I wash my hair every 2 or 3 days but normally by day 3 my hair is so greasy that I just have to wash it. I'm so jealous of women who can get away with washing their hair once a week because that will never be an option for me! Although I'm a massive fan of Macademia I think the price of this product has put me right off. I can't justify nearly £20 on a dry shampoo when you can get Batiste for £3 in Superdrug.